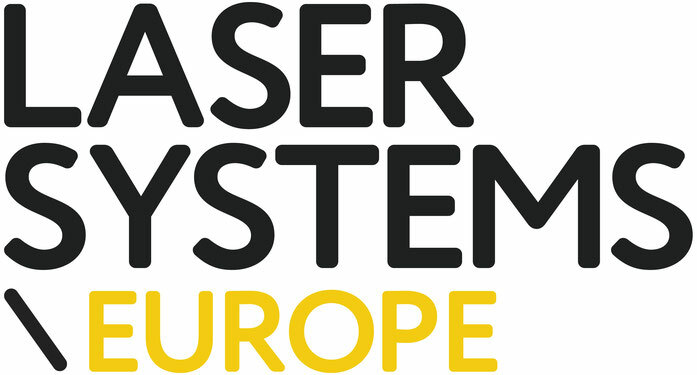 Laser Systems Europe is the leading resource in Europe for integrators and users of laser systems. The title covers the latest advances in industrial laser material processing and how that technology can be applied. 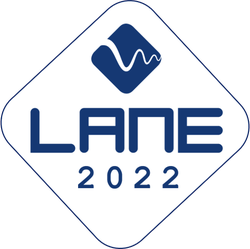 For those using lasers in industry, Laser Systems Europe is the premier source of informed content on laser machining and related topics like laser safety. Published quarterly, Laser Systems Europe is available worldwide in print (free for qualified readers) or digital (free to all) formats.